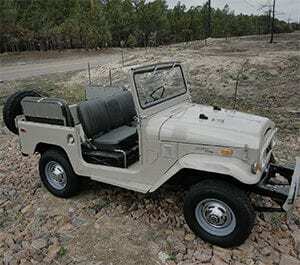 This is an in-depth recording of a 1971 Toyota Land Cruiser. OB and EXT. Start, idle, stop, reverse, and everything else you could possibly need. Take a look at the meta sheet for more information.